Modern conveniences have made it easy to forget how much water we’re using and where that water really comes from. This makes it even more difficult to grasp how your water usage habits can have a long-term impact on the collective water supply. 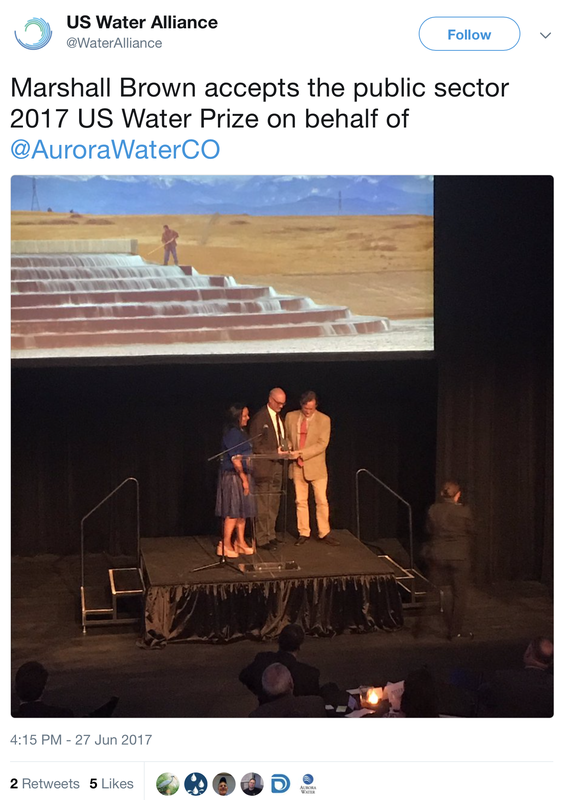 With a predicted water deficit of 560,000 acre-feet (one acre foot is 326,000 gallons) in Colorado by 2050, water conservation efforts in states that rely on the Colorado River for their water supply have never been more important. Though some states such as Colorado and California have adopted laws that encourage the installation of more water efficient toilets, faucets, and showerheads, these small adjustments are just the first step in preserving the water supply for the long-term. While water conservation efforts have historically focused primarily on water usage inside the home, the current conversation around water conservation is shifting its focus to water usage outside of the home. 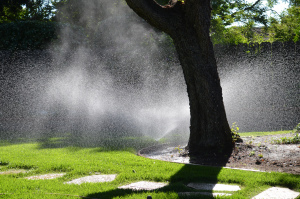 Continuously running your sprinklers may be healthy for your lawn, but it’s not so great for the long-term health of our water sources like the Colorado River. Although most of the water used indoors eventually makes its way to a water treatment plant where it is recycled and ultimately repurposed, the same cannot be said for water that is used outdoors. The gallons of water you’re spraying on your lawn and driveway, unlike the gallons going down your drain, don’t make their way to a treatment plant and cannot be recycled. Rather, this water is absorbed into the ground, only to later be evaporated into the air. To make a lasting, impactful difference everyone must do their part in order to save our water. Luckily, there are a few simple lawn care changes that not only save water but can even help keep lawns healthier. The U.S. Army Corps of Engineers recently signed a final Record of Decision and approved a 404 Clean Water Act Permit for the Windy Gap Firming Project. This decision paves the way forward to construct Chimney Hollow Reservoir following a 14-year federal permitting process that began in 2003. 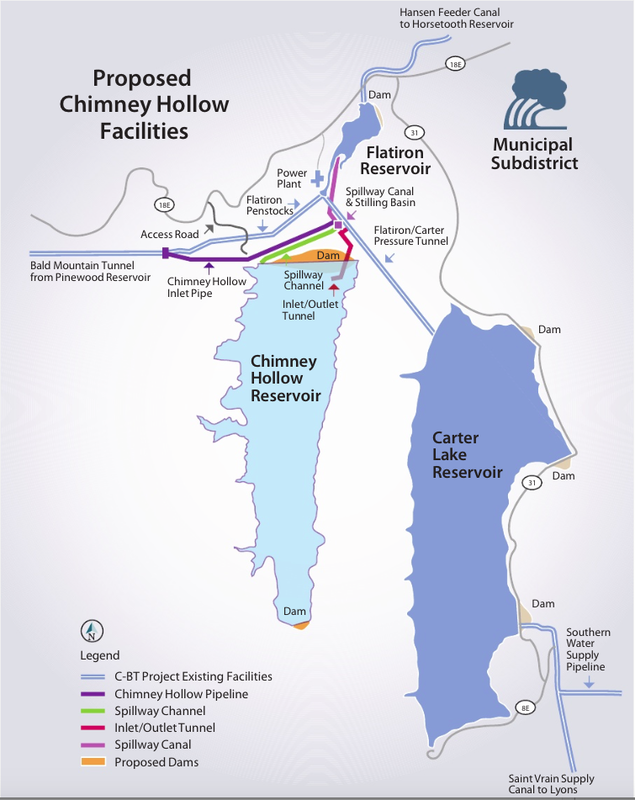 Chimney Hollow Reservoir will be located in the foothills immediately west of Carter Lake in southern Larimer County. It will store up to 90,000 acre-feet of water behind a 350 ft. tall dam, which will be one of the first constructed in the United States with an asphalt core. For further information please click any of the links below. EPA Administrator Scott Pruitt said this week that the administration will repeal the so-called Waters of the United States rule, or WOTUS. The rule, enacted under the Obama administration, clarifies regulatory authority under the Clean Water Act to protect streams and wetlands. Meanwhile, U.S. Rep. Scott Tipton, R-Cortez, successfully pushed a measure through the House Natural Resources Committee on Tuesday to prohibit the departments of Agriculture and the Interior from requiring the transfer of water rights as a condition of any land-use permit. The bill also requires that future directives from the departments be consistent with state water law. 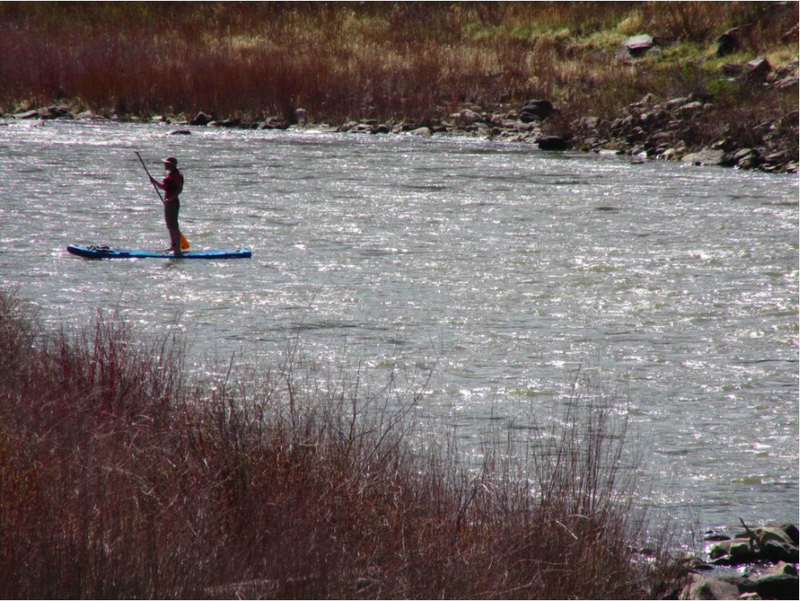 The group said the 2015 rule restored federal protections to 73,000 miles of Colorado’s streams, which feed waterways such as the Colorado River and, in some cases, provide drinking water. The Obama administration took action on small bodies of water after confusing and complex guidelines resulted from Supreme Court decisions. Polluters escaped fines for violations because of uncertain jurisdiction. But ranchers and farmers worry that even small ditches and ponds on private property could be subject to federal regulation, raising costs and overall compliance burdens. “Farmers and ranchers across Colorado will now be free from Washington bureaucrats who want to regulate every small body of water on their private property,” added U.S. Rep. Ken Buck, R-Greeley. But Kristin Green, water advocate for Conservation Colorado, said repealing the rule will put Colorado at greater risk of pollution and development on precious lands. verage. 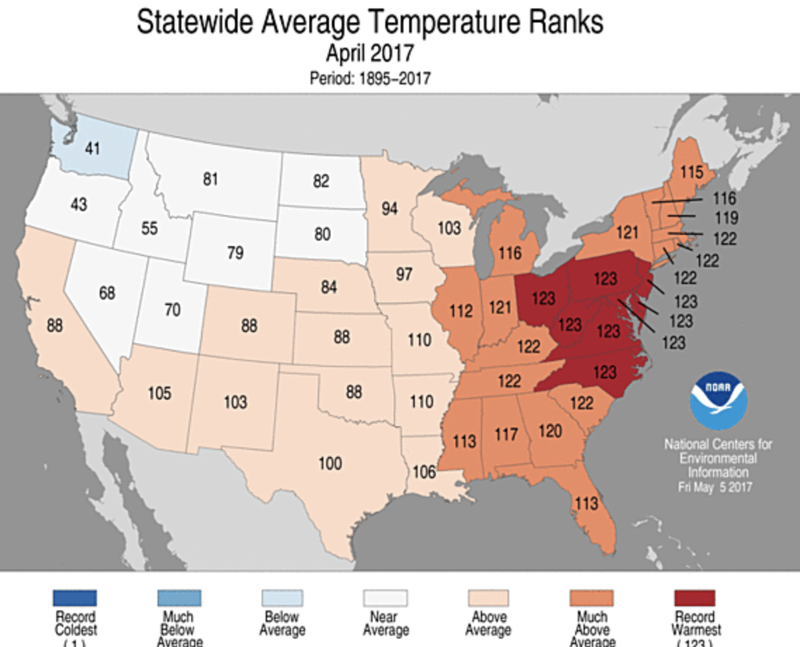 Delaware, Maryland, New Jersey, North Carolina, Ohio, Pennsylvania, West Virginia, and Virginia each had their warmest April on record. The average April temperature for Washington, D.C. was also record high at 63.8°F, 1.8°F warmer than the previous record set in 1994. Reliable temperature data for D.C. date back to 1872. 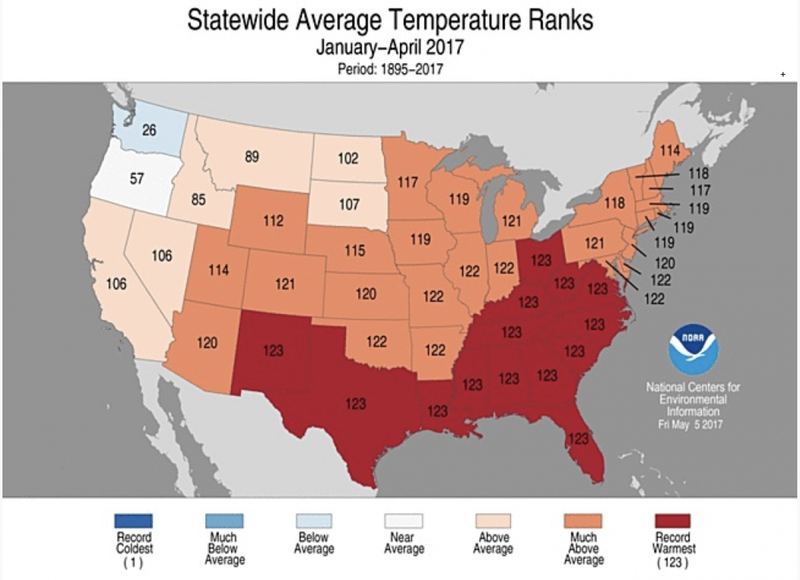 Based on NOAA’s Residential Energy Demand Temperature Index (REDTI), April 2017 was zero and ranked as the lowest in the 123-year record for April, due to much-warmer-than-normal temperatures across the densely populated Midwest and Northeast. Several storm systems impacted the Southern Plains and Mid-Mississippi River Valley in late April with the precipitation continuing into May, resulting in widespread flooding across the region. At the time of this report’s release, at least five fatalities were attributable to the flooding with significant impacts on agriculture. After a very warm March, April’s temperatures were closer to normal throughout the region. Temperatures ranged from about 2.0 degrees F (1.1 degrees C) below normal to 3.0 degrees F (1.7 degrees C) above normal. Areas experiencing the greatest warmth included southwestern Nebraska through western Kansas, as well as eastern Kansas. 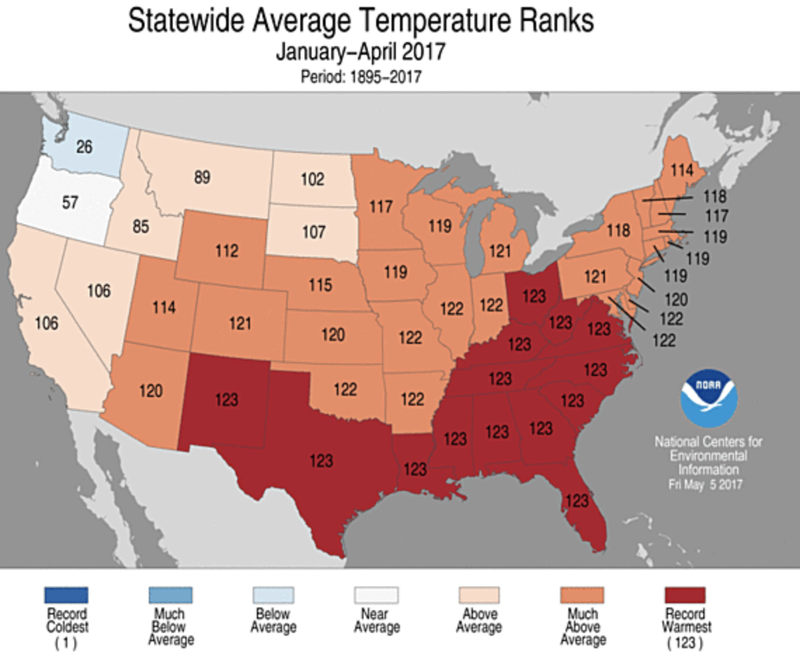 However, the region did not experience the record-breaking warmth that occurred in February and March. The first half of April saw a continuation of the very active storm track that has persisted throughout the cool season. Portions of northern California, notably along the I-80 corridor and in the Sierra Nevada, experienced over 200% of normal precipitation. Sacramento received 3.36 in (85 mm) precipitation, 258% of normal. In the Feather River basin, Portola observed 5.76 in (146 mm), 420% of normal and the second wettest April since records began in 1915. At some higher elevation Sierra Nevada stations, April snowfall was sufficient to eclipse previous snowpack records. At 8801 ft (2683 m), the Mt. Rose Ski area SNOTEL recorded its largest highest snow water equivalent value on record at 94 in (238.8 cm), surpassing the previous record of 87.1 in (221.2 cm) set in May 1995. SNOTEL observations began at Mt Rose in 1979. 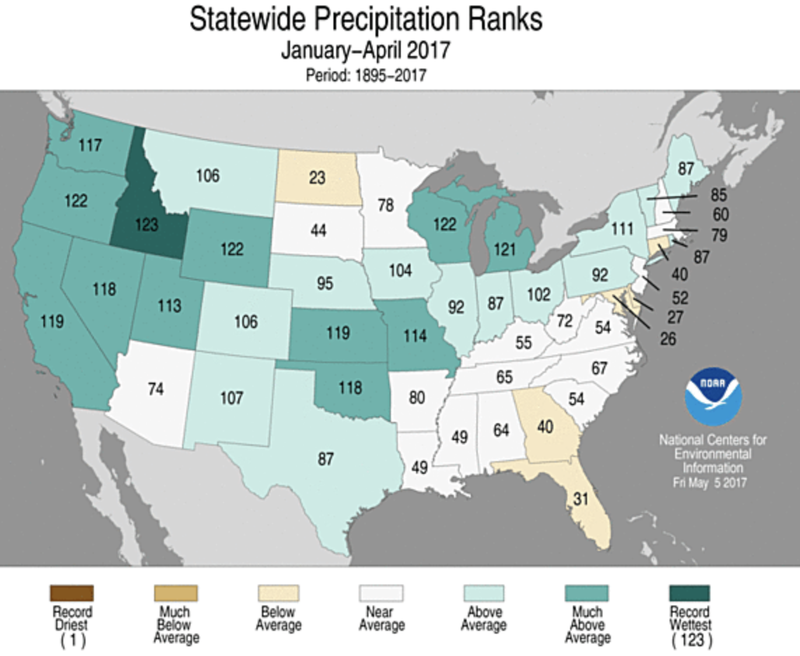 Areas in and around the Washington Cascades logged over 200% of normal precipitation this month. Wenatchee recorded 2.15 in (55 mm), 467% of normal and the second wettest April since records began in 1959. Above normal precipitation also occurred in areas of western and central Montana, where Great Falls observed 3.58 in (91 mm), 252% of normal, the 3rd wettest April since records began in 1937. 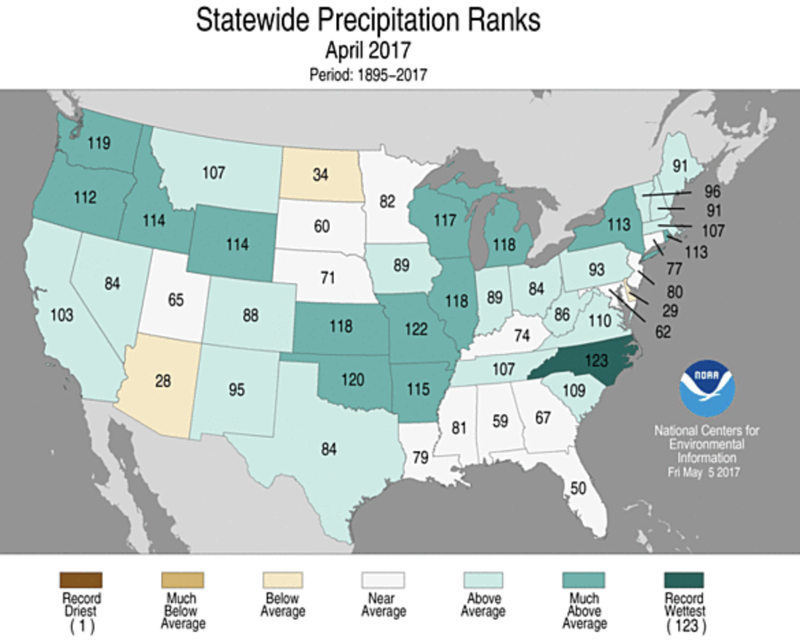 Further south, in northeastern New Mexico, Clayton reported 3.33 in (85 mm), 354% of normal and the 10th wettest April in a 122-year record. Above normal rainfall prompted improvements in drought conditions for eastern New Mexico this month. The Sierra Nevada, Cascades, Great Basin ranges, and northern and central Rockies continued to report above normal snowpack values at the end of April, ranging from roughly 125% to over 250% of normal. The southern Rockies reported near normal snowpack with SWE values, roughly 85-110% of normal. 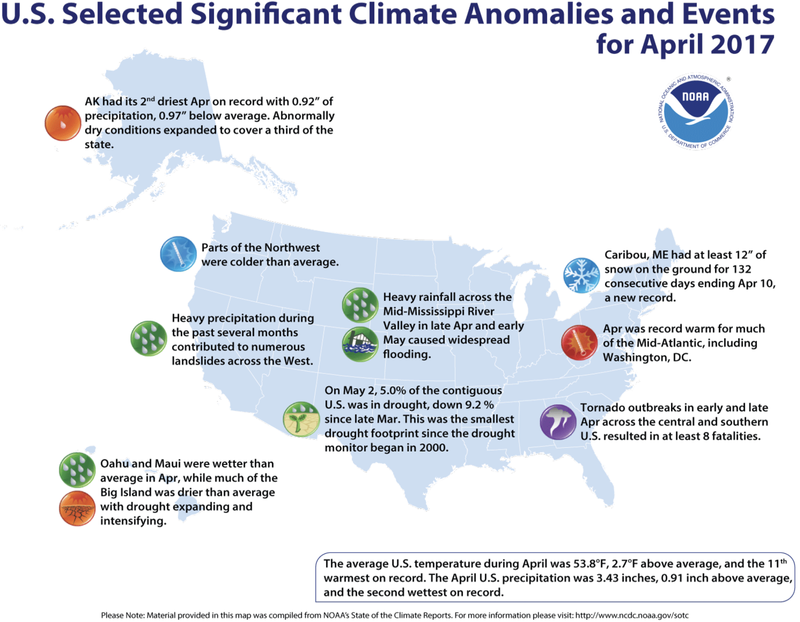 April was warmer and drier than normal across Alaska. Stations north of the Arctic Circle experienced the greatest temperature departures from normal; Kotzebue reported an average temperature of 24.3 F (-4.3 C), 11 F (6.1 C) above normal. This was the 3rd warmest April since records began in 1897. In the southern part of the state, Anchorage observed an average temperature of 40.4 F (4.7 C), 3.6 F (2 C) above normal and the 4th warmest April in a 66-year record. April is typically a dry month in Alaska, and this year was no exception. Anchorage received 0.4 in (10 mm), which was 85% of normal. Kodiak was the only long-record station with above normal precipitation at 7.35 in (187 mm), 127% of normal. The breakup of ice on various Alaska rivers typically occurs in April, and this year’s breakups were within a few days of normal. Further south, above normal temperatures were observed at most reporting stations across the state of Hawaii; departures from normal were typically 1-2 F (0.5-1 C). Hilo recorded an average April temperature of 74.2 F (23.4 C), 2 F (1 C) above normal and the 6th warmest since records began in 1949. Precipitation was variable across the state, though most stations on Oahu and several on Maui reported above normal rainfall. Kahului recorded 7.77 in (197 mm), 501% of normal and the 4th wettest April in a 113-year record. Much of Big Island observed drier than normal conditions; 5.08 in (129 mm) of rain fell at Hilo, 44% of normal. The leeward side of the Big Island saw a small area of drought improvement, while abnormally dry conditions were introduced across the rest of the islands. Central Maui and western Molokai were classified as moderate drought this month. 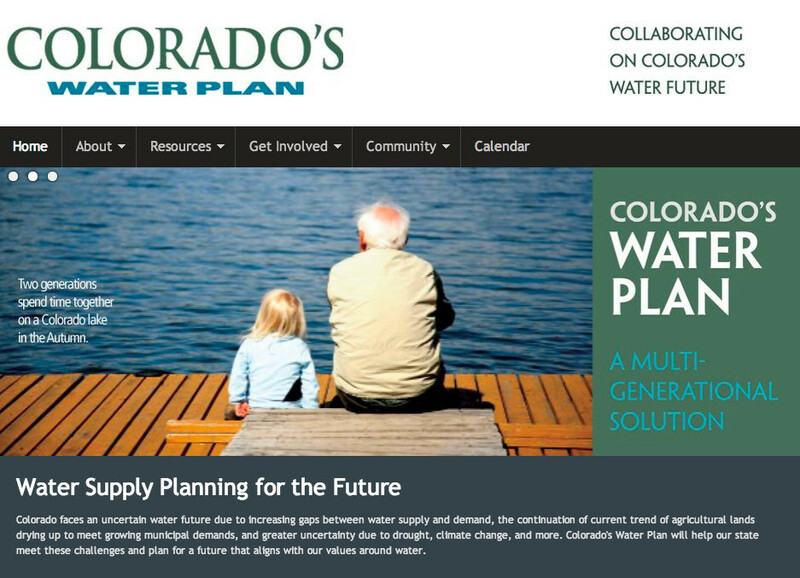 This is a call for action: We need a real Colorado water plan, and we need it now. Between the state’s rapidly increasing population and rising global warming, it’s projected that Colorado will run out of water by 2050. Predictions say by then, the state’s population will have grown from 5.5 million now to 10.3 million, and there’ll be a statewide water shortage of over 1 million acre-feet per year. One acre-foot equals about 323,000 gallons, enough to cover Mile High Stadium between the end zones with one foot of water or to supply four families for one year. Yes, the state spent $6 million to create a water plan in 2015, checking in at 540 pages of whatever. No, it did not offer a plan. All it did was give us general ideas, but no specific way forward. Front Range residents forget about the rest of the state. But know that some of its regions, particularly the southeast, experience drought nearly every year. It gets little attention because it doesn’t happen in the Denver metro area. Drought can be caused by inadequate snowpack and rainfall, and rising temperatures. Why do you think our TV weather forecasters put up graphics about reservoir levels? Have you heard of greywater? 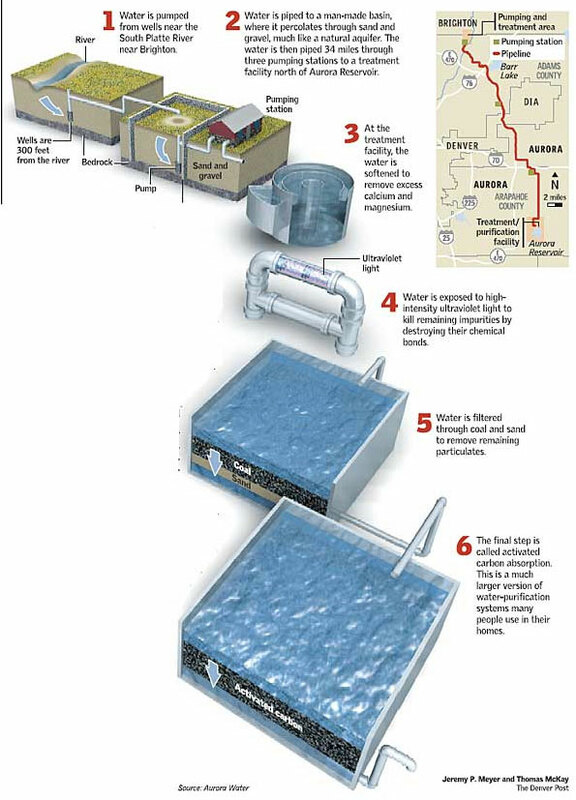 It’s the mostly clean wastewater produced by baths, sinks, washing machines and dishwashers, plus “green infrastructure,” with stormwater runoff used to irrigate natural vegetation. In Colorado, new homes are allowed to recycle gray water, but it’s not allowed for existing homes. Let’s reverse that and allow existing homes to recycle greywater. It’s going to cost money, but let’s line ditches with state-of-the-art materials, such as synthetics that don’t crack. There’s so much water seepage from ditches, and that water never joins the state’s supply. Lining ditches with synthetic materials can reduce, if not eliminate, seepage. Farmers, instead of flood irrigating, need to look at irrigation at the ground level. That makes water use more efficient by putting it right into the root system of plants, etc. We have too much Kentucky bluegrass, exploiting our unrealistic expectations of Colorado’s semi-arid climate. We should not expect to maintain the lush grass lawns and landscaping that many of us grew up with back in our native states. We should encourage more xeriscaping, and perhaps put a 15 percent cap on how much of one’s landscaping can be grass and plants. Make it mandatory to teach about water conservation starting in middle school. Show students that we can meet the difficult challenge of maintaining a healthy water supply.